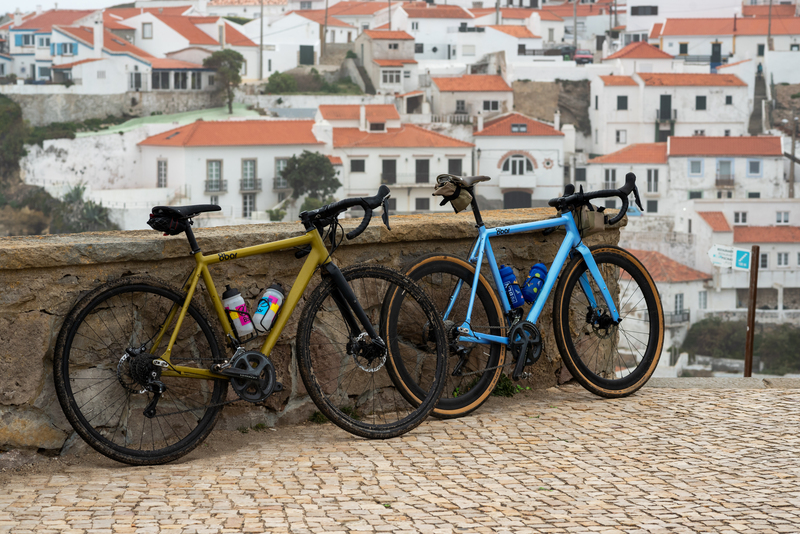 This summer our friends from Far Ride Magazine, a cycling magazine from Korea, did a trip to Lisbon with the 8bar Mitte, our all-road/adventure bike. 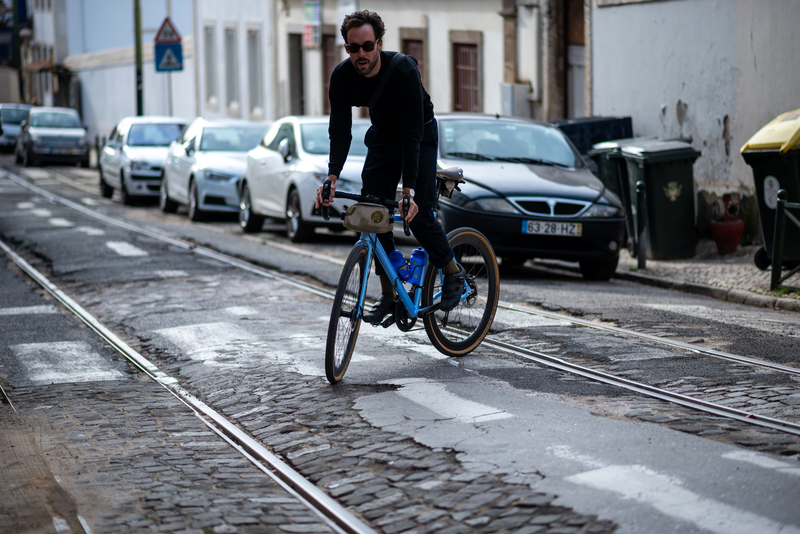 Read what they experienced with our bikes in Lisbon in the following article, written by Far Ride Magazine. 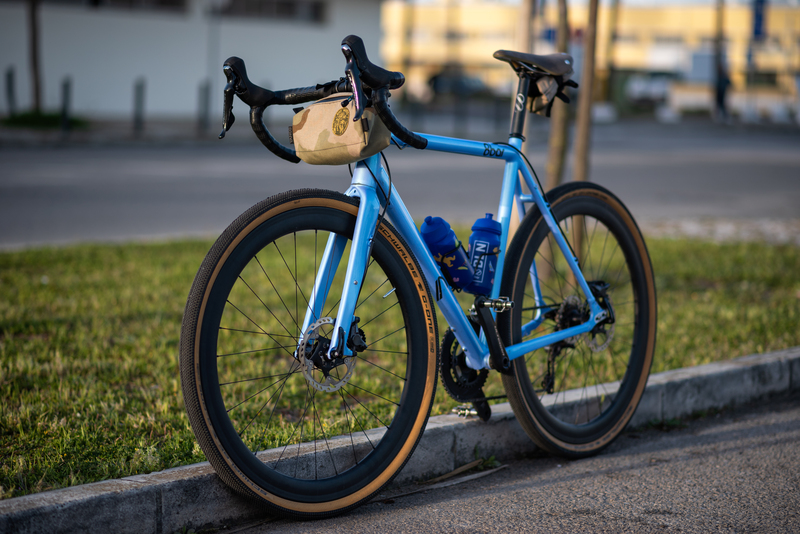 Here at Far Ride, we’ve always felt that the term gravel bike is a misnomer. 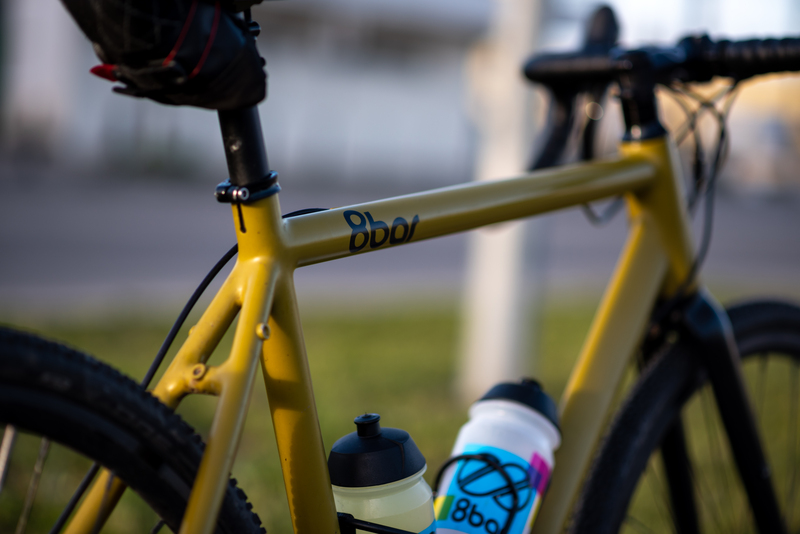 Call it an all-road bike or and adventure bike or a B-road bike – or maybe even a Swiss-Army bike – but to take something as multipurpose as a gravel bike and limit it to just gravel would be a shame. It seems our friends at 8bar agree and take that thought one – or maybe three – steps further. Enter the 8bar Mitte. 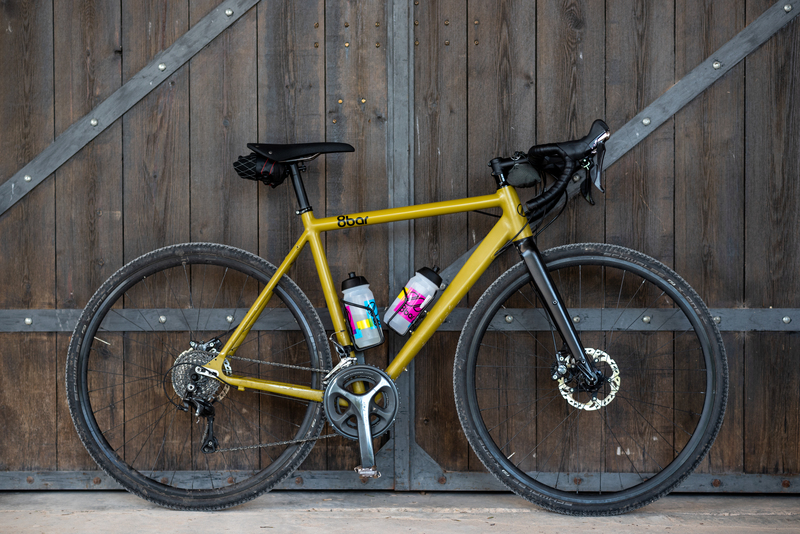 If a gravel bike is a multi-tool, the Mitte is the whole toolkit, quickly changing from a road to a cyclocross to an adventure bike. 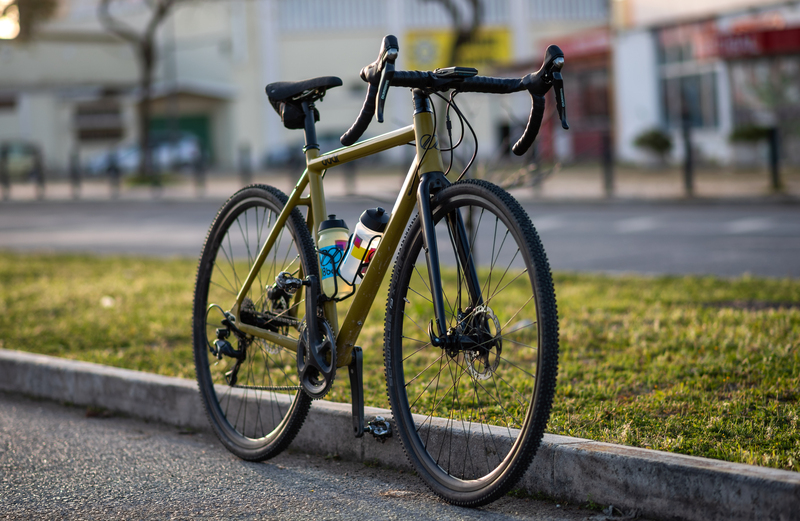 The Mitte is an all-road machine. To truly test the Mitte, we had to find a location with riding varied enough to match this bike’s versatility. We also wanted sun, lots of sun. We landed on Lisbon. 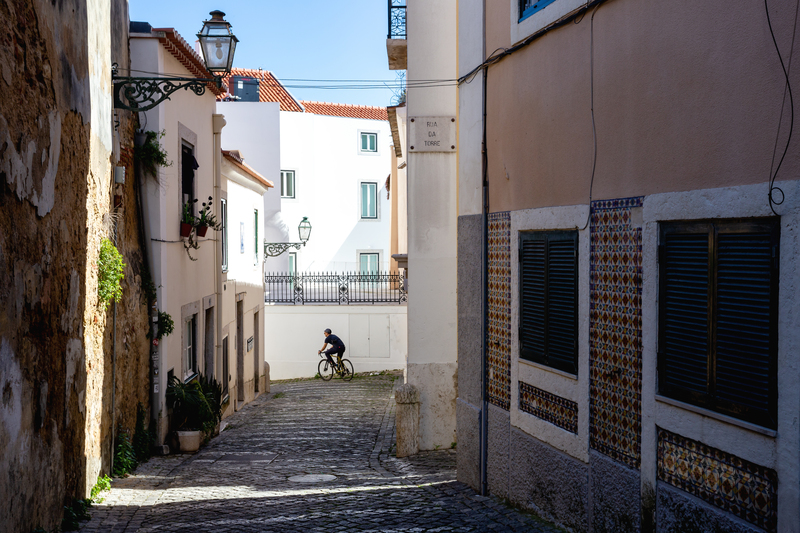 Lisbon is a city of steep climbs, narrow, cobbled streets and a small, yet dedicated community of friendly cyclists. It’s a city of trams and famously aggressive drivers. 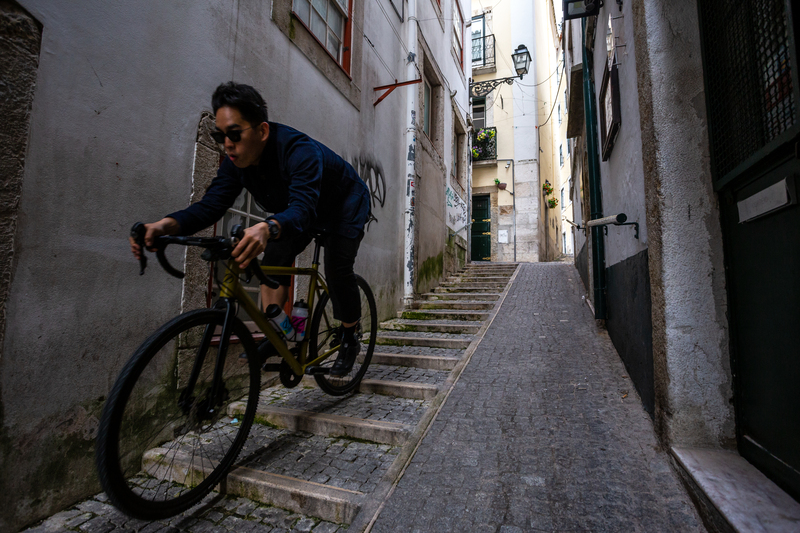 For the uninitiated, Lisbon can be an intimidating place to ride. For our trip, these challenges represented opportunities to test just how “all road” these all-road bikes could be. 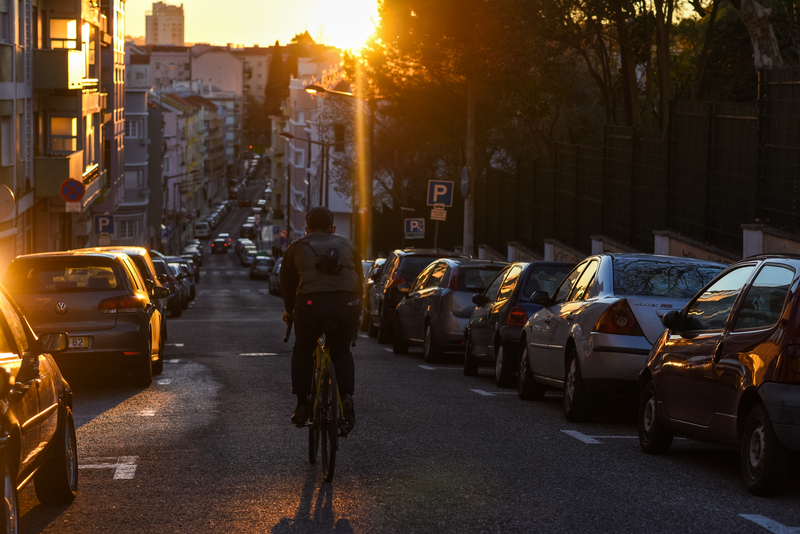 While Lisbon has been rapidly expanding its network of cycling infrastructure over the past few years, much of the city remains a grid of cobbled climbs and rough tarmac. Cycling here requires wide tires and strong legs, with many street gradients reaching over 15%. Bombing down these hills often means navigating uneven surfaces, swerving around potholes and pedestrians, all while balancing between tire-size tram tracks. In Lisbon, history often dictates terrain. Nowhere is this more evident than in the Moorish Alfama neighborhood. Alfama is Lisbon’s oldest neighborhood. It’s also one of the only areas in Lisbon to survive the great earthquake of 1755. 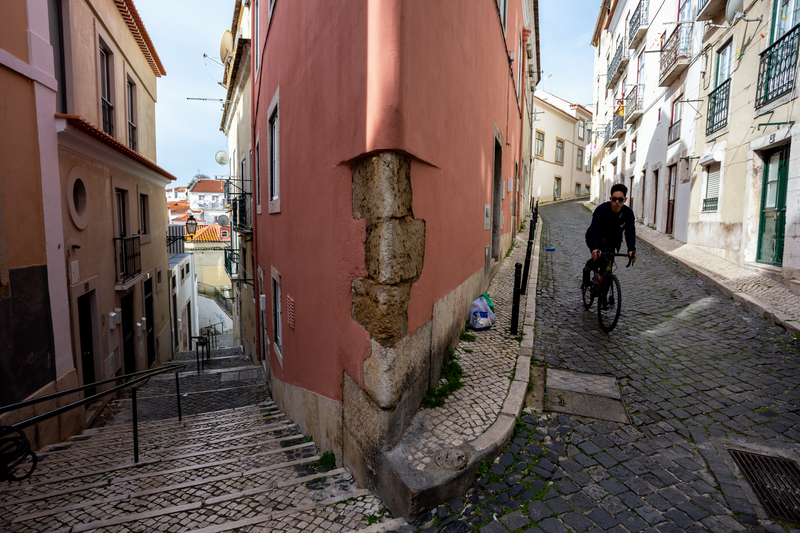 While much of the lower city was subsequently rebuilt to 18th-century modern, Alfama retains its old-world roots—and streets. 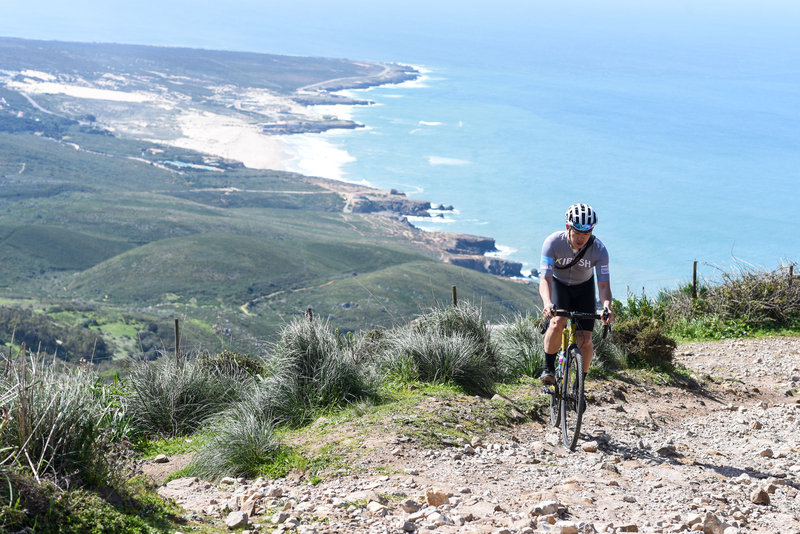 From São Jorge Castle to the banks of the Tagus River, Alfama is home to great food, Fado music and, until recently, the Lisboa Downhill MTB race. From our base-camp high above Alfama, each day began with a thrilling descent through these winding streets and alleys. 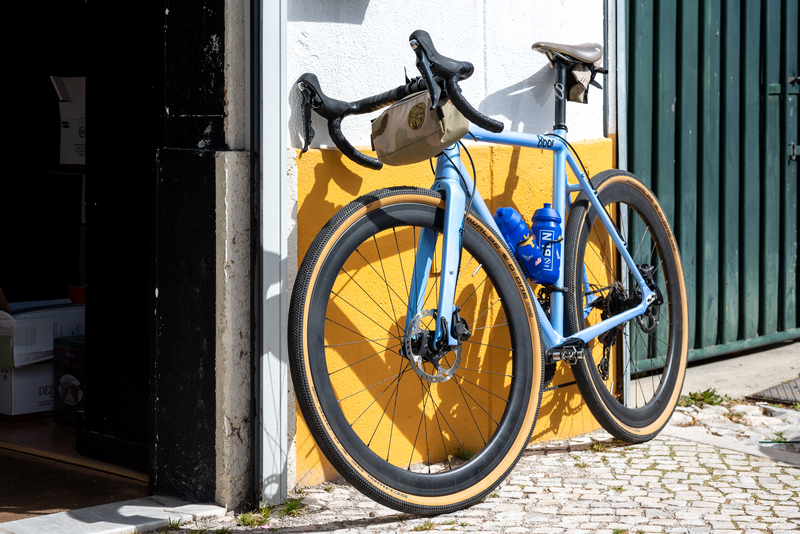 Setting out for our first ride around the city, we were immediately thankful for the Mitte’s wide-tire clearance, responsive geometry and powerful disc brakes. On the daily return climbs, we were even more appreciative of the wide gear-range provided. After exploring Lisbon’s streets, alleys and stairs, we headed to Monsanto, the city’s largest green space. 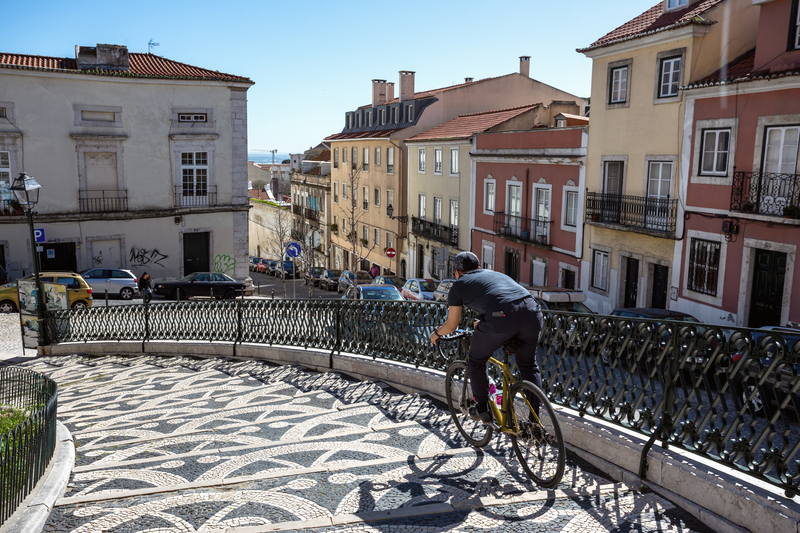 Known as “Lisbon’s Lung”, Monsanto offers cyclists a quiet escape for times when traffic makes “adventure-riding” in the city a bit too adventurous. With more than 40 kilometers of bike paths, single-track and gravel, it’s easy to spend half a day exploring this 900-acre park. From its location high above the city, Monsanto rewards climbers with some of the best views of Lisbon. Come for the cycling, stay for the sights. In Monsanto, our Mitte made the transition from paved to not with ease. Exploring the park’s mixed terrain seemed to be what these bikes were designed to do—confidence-inspiring on the downs, light and nimble on the ups. Around 30km northwest of Lisbon lie the mountains of Sintra. 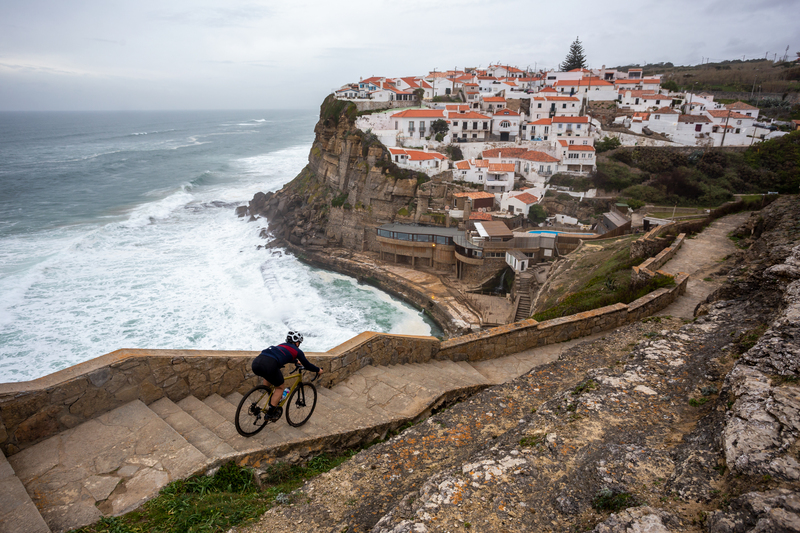 Sintra, like Lisbon, offers a variety of riding conditions and plenty of climbing, making it a popular spot for both local and visiting cyclists. Getting there means following the coastal roads out of Lisbon through the resort town of Cascais before turning inland and upwards. Once in the mountains, choose pavement, gravel or dirt and go. Sintra has its own microclimate with weather and vegetation differing from the surrounding region. 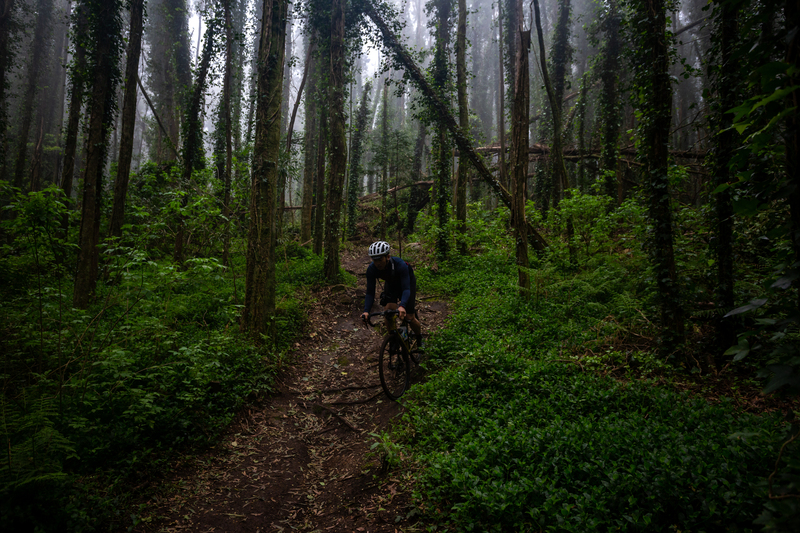 Nearing the peaks here often means riding in the clouds surrounded by lush green forests. 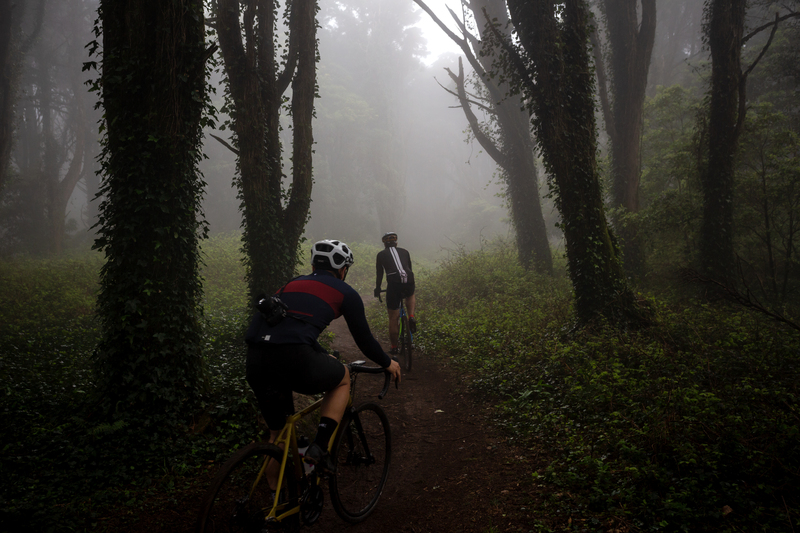 Both of our days spent cycling in Sintra started with long paved climbs transitioning to undulating fire roads and fast, loose descents. 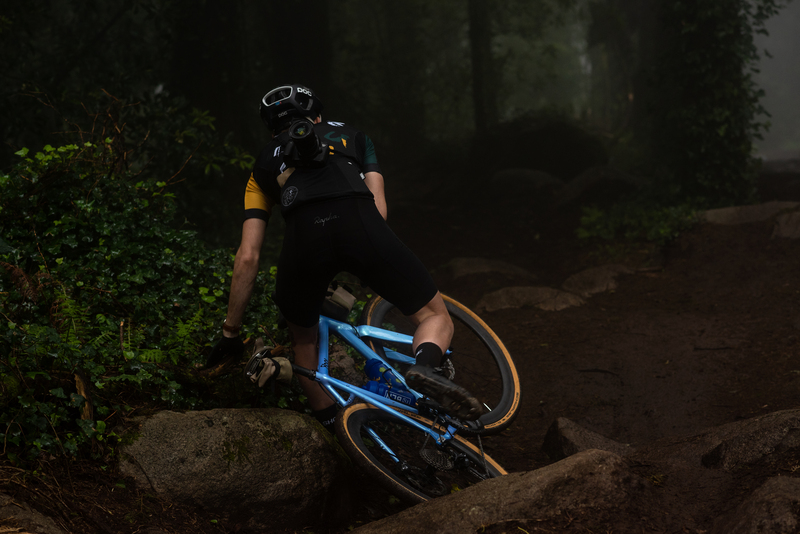 There are seemingly no wrong turns here, with each path leading to further excitement—unless you count the turn that led us and our Mittes onto a treacherous freestyle downhill MTB course, that is. 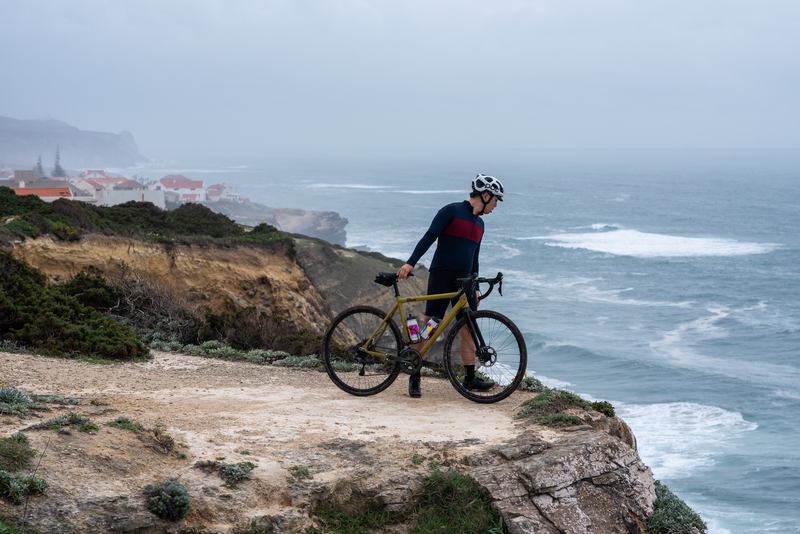 Arguably, the best road riding near Lisbon lies across the Tagus in the southern Setúbal Municipality—home to Parque Natural da Arrábida, a 108 sq. km nature preserve. The turquoise waters and white sand beaches attract vacationers during the summer months. The smooth tarmac and striking panoramas draw cyclists year-round. 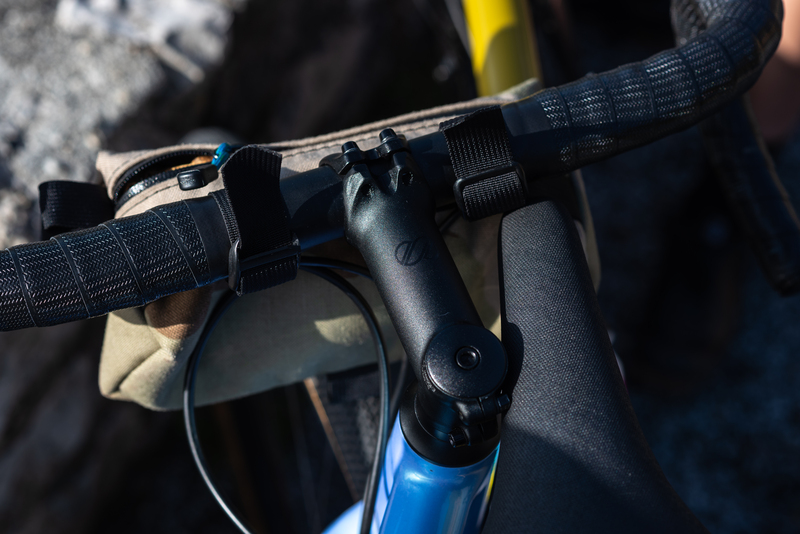 While it’s possible to transform the Mitte into true road-mode, we kept ours in adventure setup, wide tires and all. Even so, climbing was only hindered by our own legs, and when it came time to take a turn down a dirt road to taste a glass (read: bottle) of local wine at one of the area’s vineyards, we were ready. It seems that both Lisbon and the 8bar Mitte share a similar diversity, offering options to riders across disciplines. Lisbon’s name is said to come from the Phoenician for “Enchanted Port”—an apt title if there ever was one. As for the bikes, maybe their name should be changed to the 8bar Alfama—surely, they were made for a city like Lisbon.